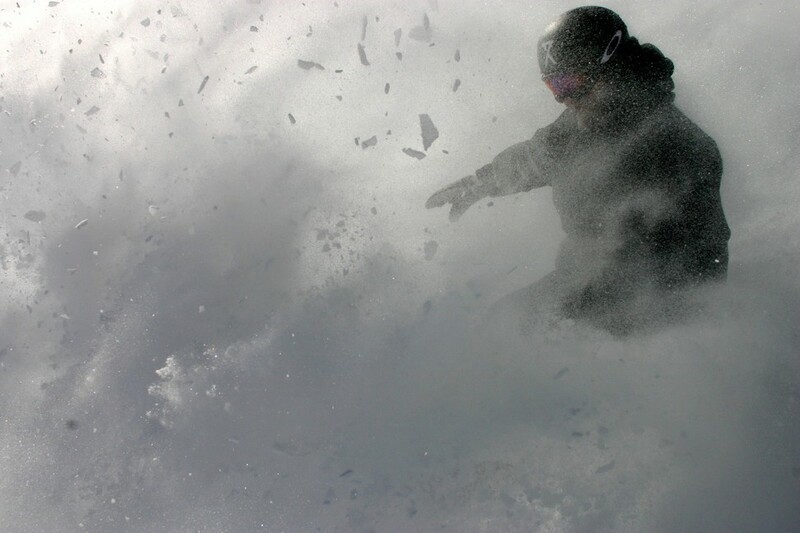 When even action sports get boring, there’s only one thing left to do: Do them while Mother Nature refuses to cooperate. Recently popularized after the 6.0 earthquake in Napa, CA this past August, skateboarders have actually been shredding wrecked post-earthquake pavement around the world for decades. For the extreme cold-water surfing enthusiast, nor’easters and blizzards can mean only one thing: the best surf of the season. 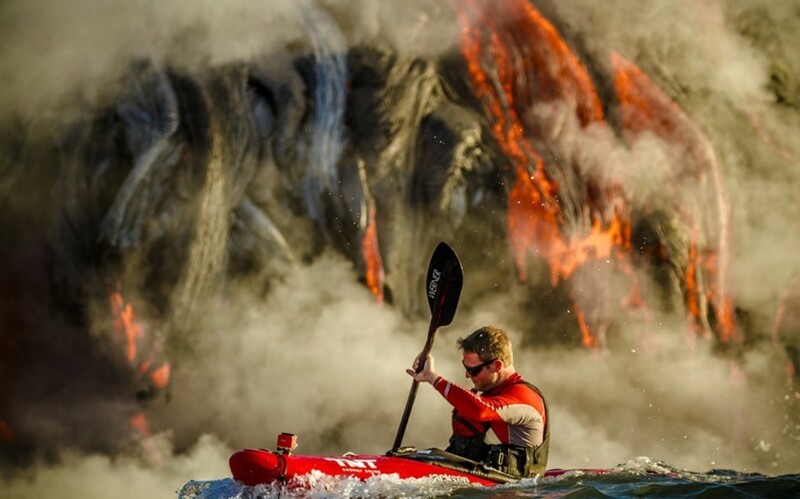 Honestly, your guess is as good as mine when it comes to why someone might risk life, limb, and oar for this. 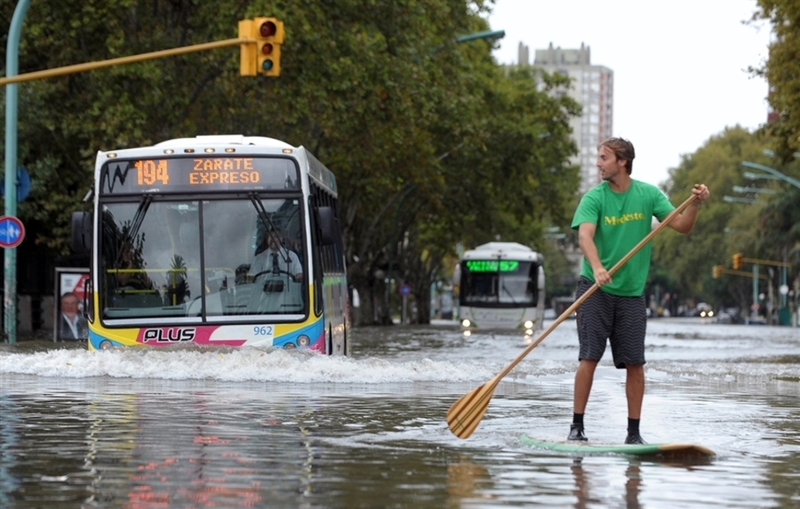 There’s something particularly magical about being able to paddle your way down Broadway. 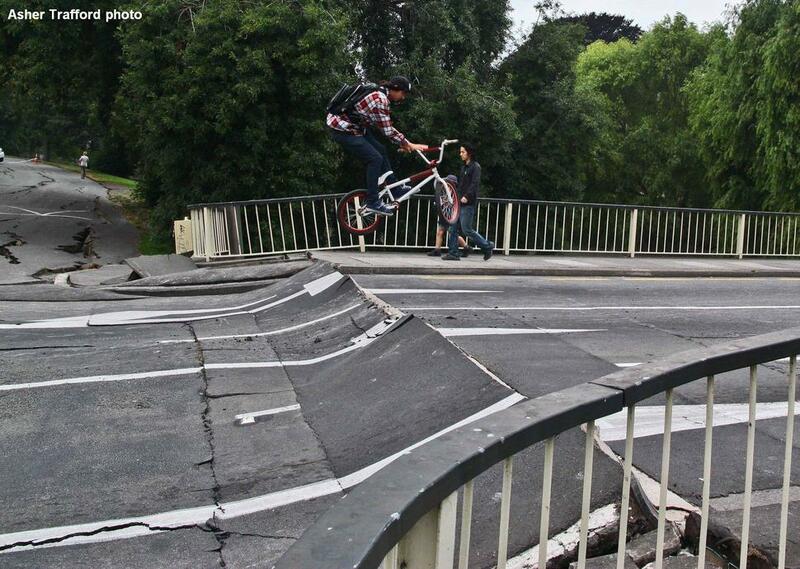 As this shot taken after the huge earthquake in Christchurch, NZ in 2011 clearly demonstrates, wrecked pavement is not only for skateboarders. Blizzards are another prime example of extreme weather phenomena that will transform an urban environment into a veritable playground. 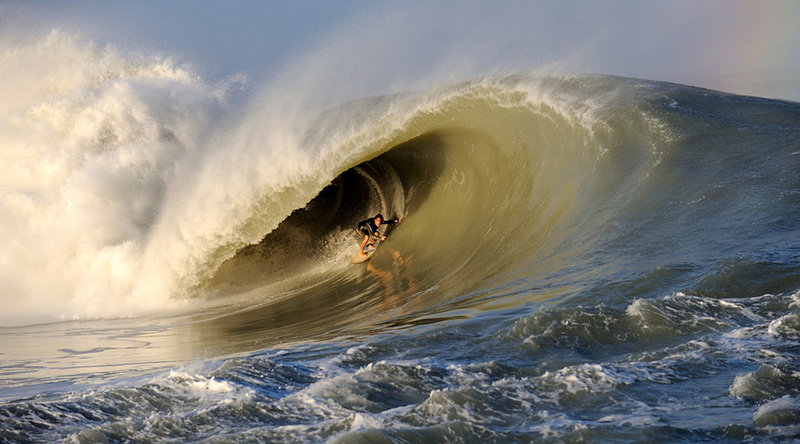 Especially noteworthy in California during Hurricane Sandy, hurricane surfing is as intense as it is dangerous– but when you’ve got to ride a legendary swell then there’s almost no better time to do so. 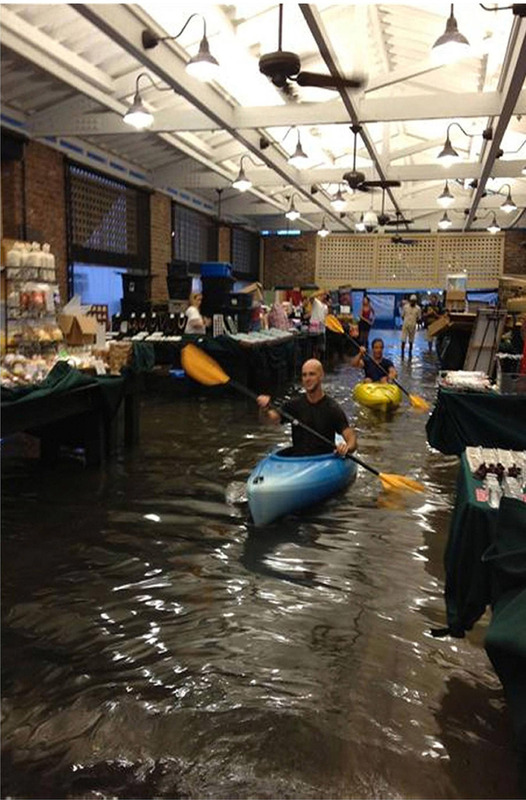 I’m willing to bet that every single one of these people who kept kayaks in their small apartments were really stoked when they realized they could use them for something other than that rare trip out to the coast. 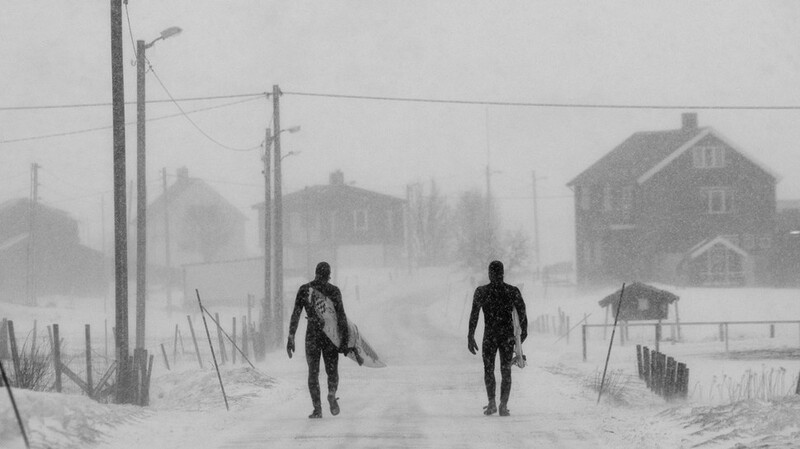 Imagine: A sporting event that only exists during extreme weather conditions. Enter: The insanity that is Red Bull Storm Watch. By closely tracking hurricane, tsunami, and typhoon patterns, the team at R.B.S.W. 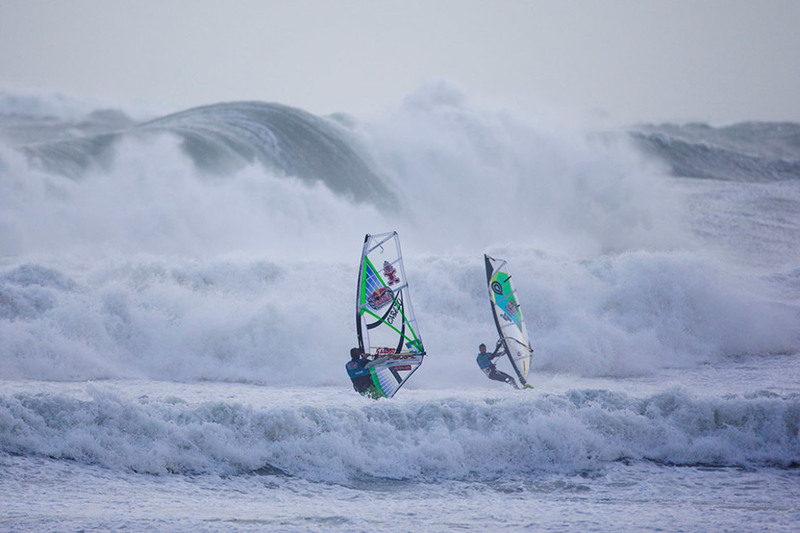 literally select the most volatile conditions for their windsurfing competitions.